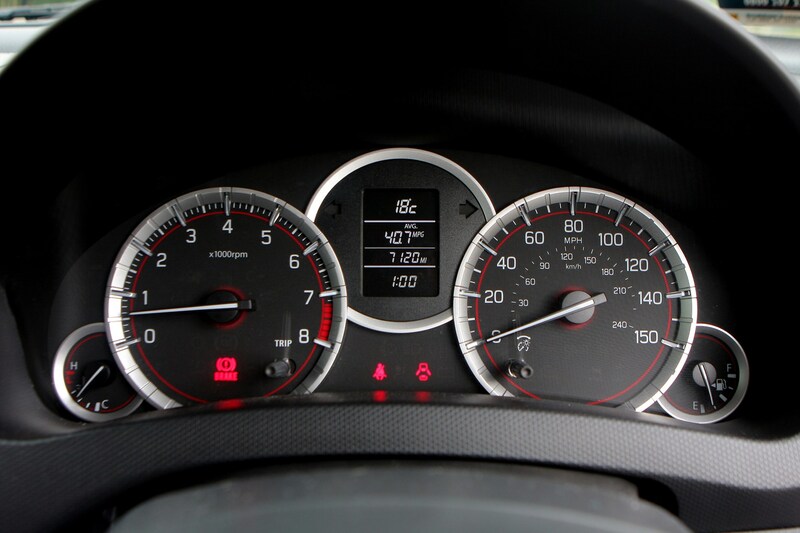 Insurance group: 19 How much is it to insure? 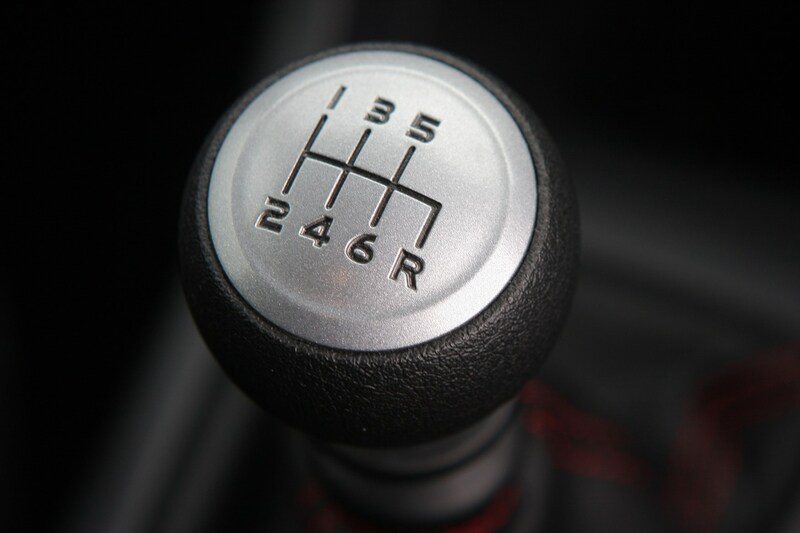 Improving refinement can be a minefield. 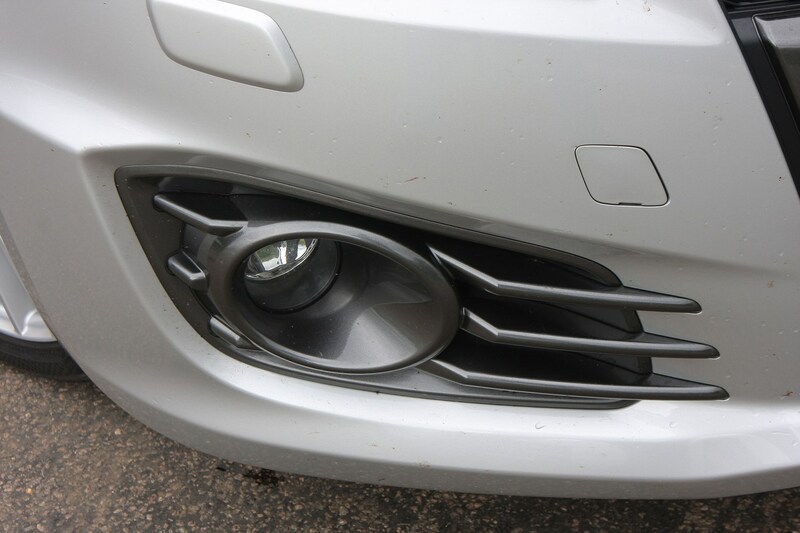 Too much and you’ll dull a car down so much it loses character. 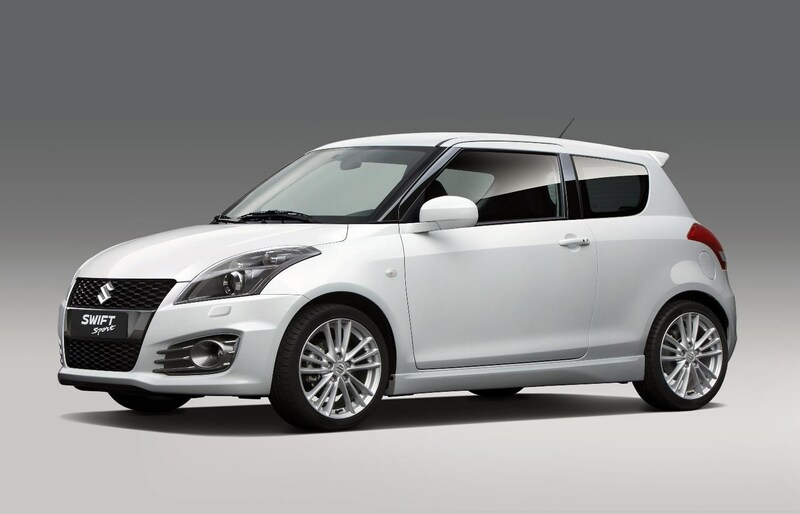 Too little and the masses will never flock to your showroom. 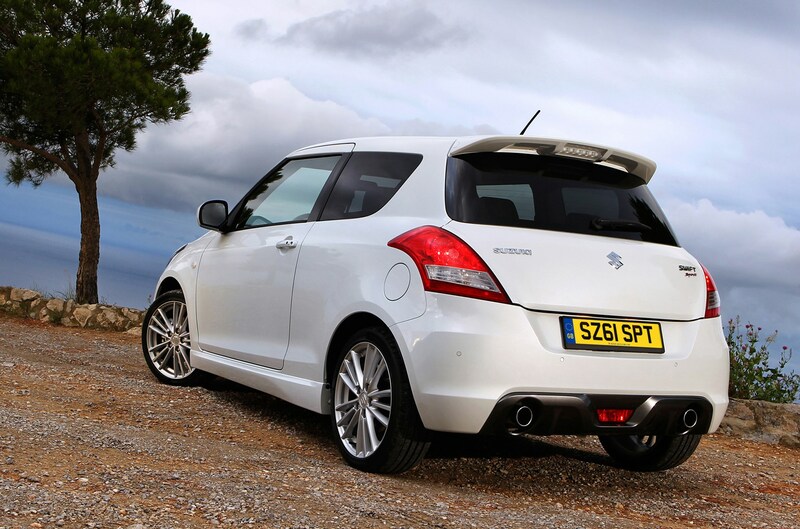 With that in mind Suzuki appears to have pulled a masterstroke with the new Suzuki Swift Sport. 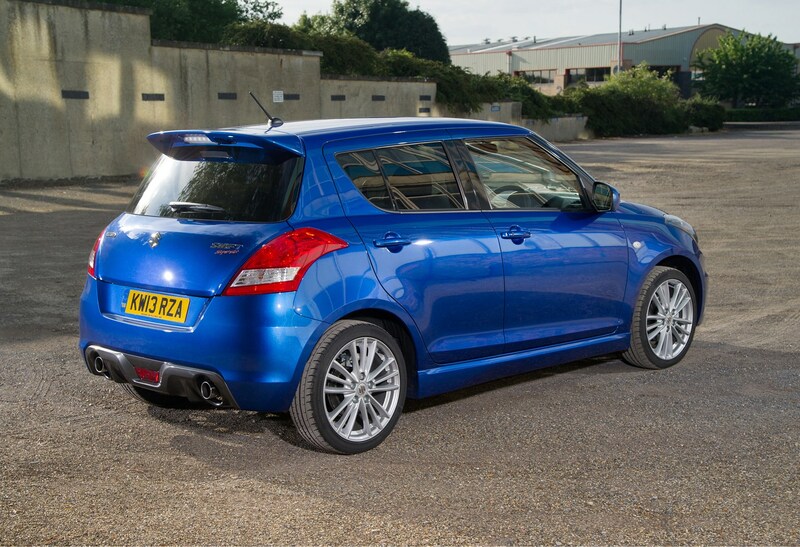 The new 1.6-litre engine, bespoke six-speed gearbox and vastly-improved ride quality are a major step forward on a car that was already a lot of fun but lacked those finishing touches. 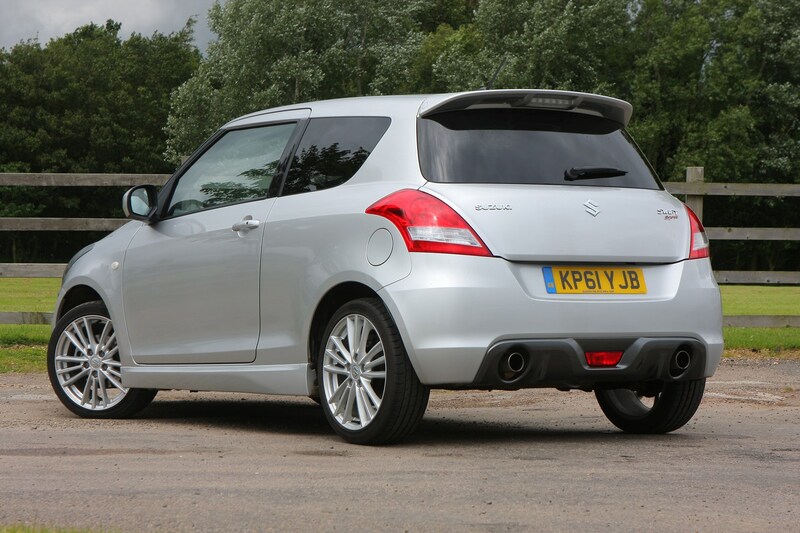 It’s now a genuinely entertaining car that young or old buyers could easily live with day-to-day. 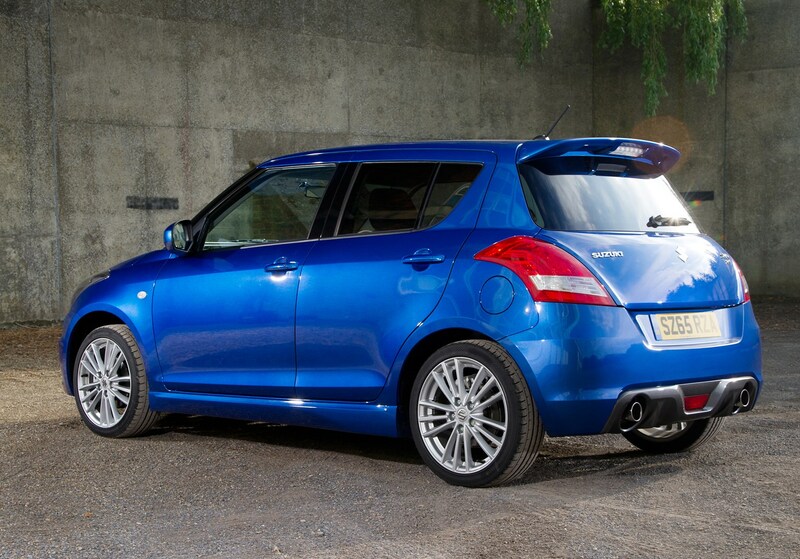 Then there’s the cost question: an affordable list price coupled with fairly good fuel economy and competitive CO2 emissions mean this is a genuine competitor to the likes of the Renaultsport Twingo 133 Gordini and the Citroen DS3. 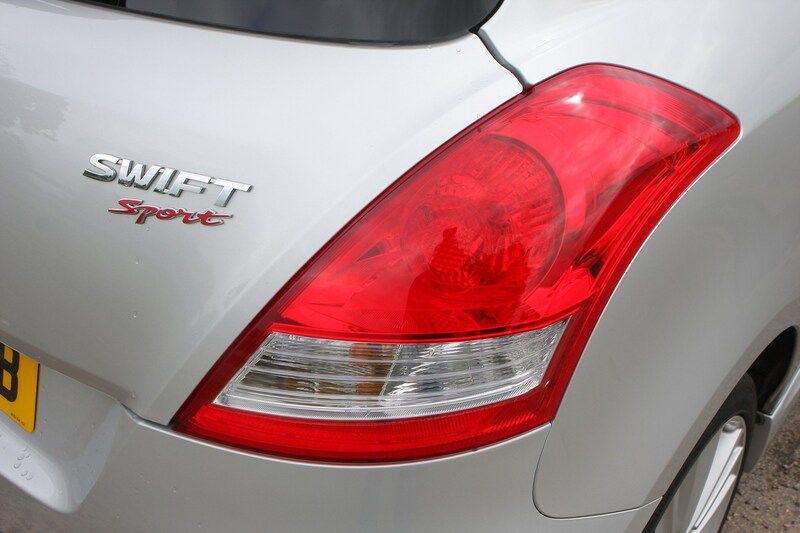 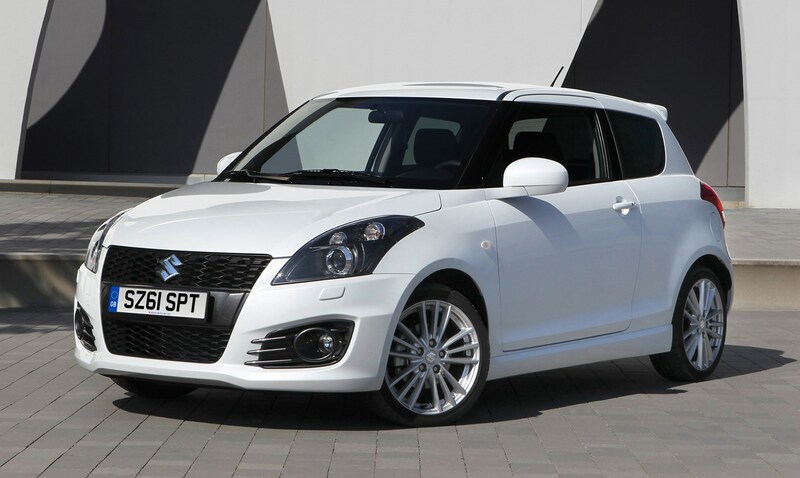 From its launch in January 2013, the Swift Sport was initially available as a three-door model only. 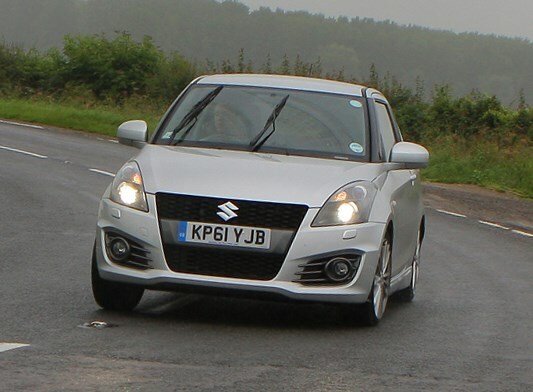 A five-door version was added to the range in 2013, priced at £500 extra. 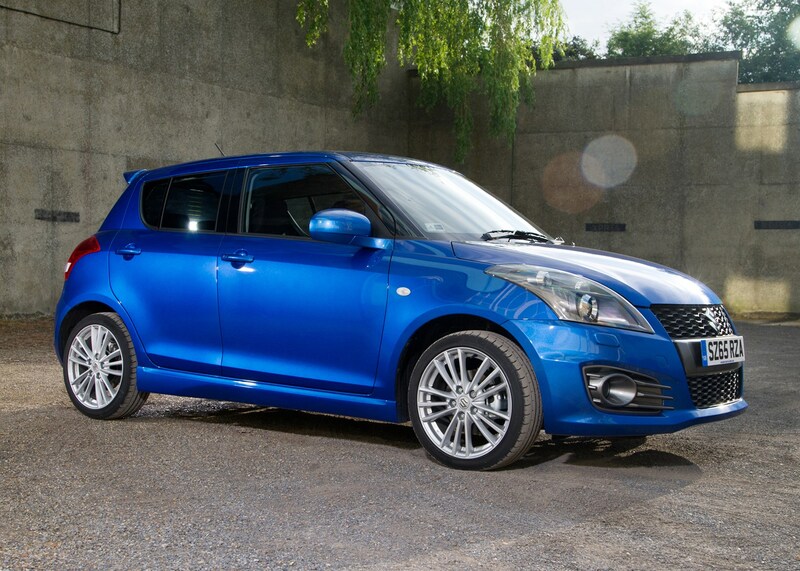 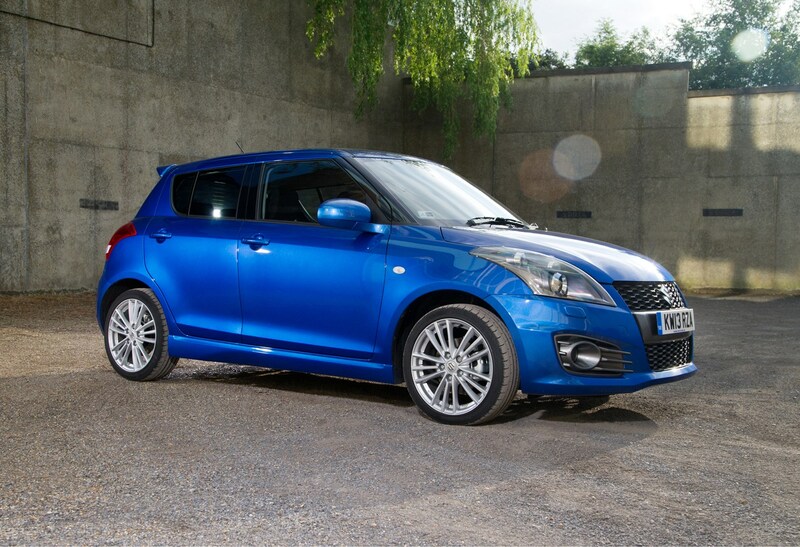 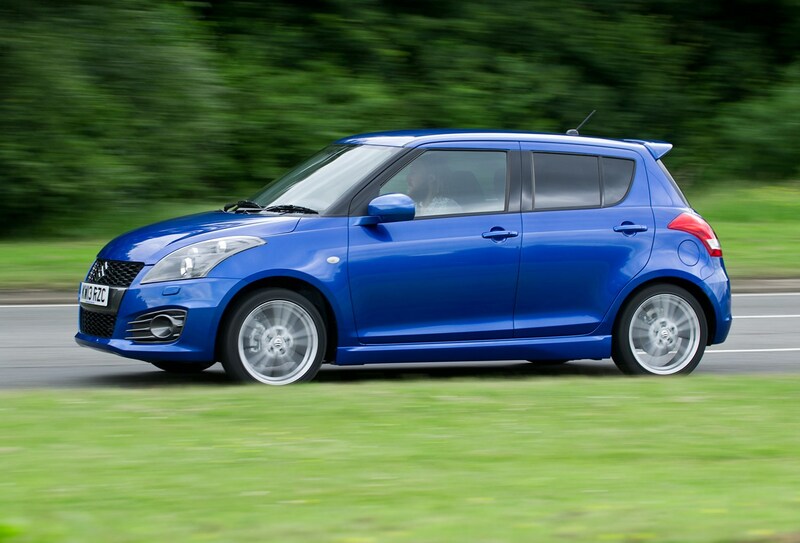 Compared with the regular Suzuki Swift, the Sport offers more power, better brakes and a more agile chassis setup. 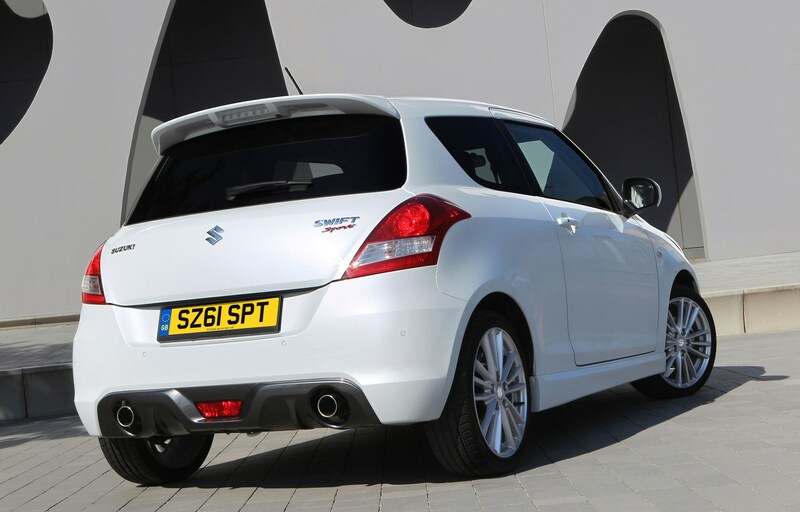 As you’d expect, it looks a bit sportier too, with twin exhaust tailpipes, 17-inch alloy wheels, a roof spoiler and a diffuser-style molding below the rear bumper. 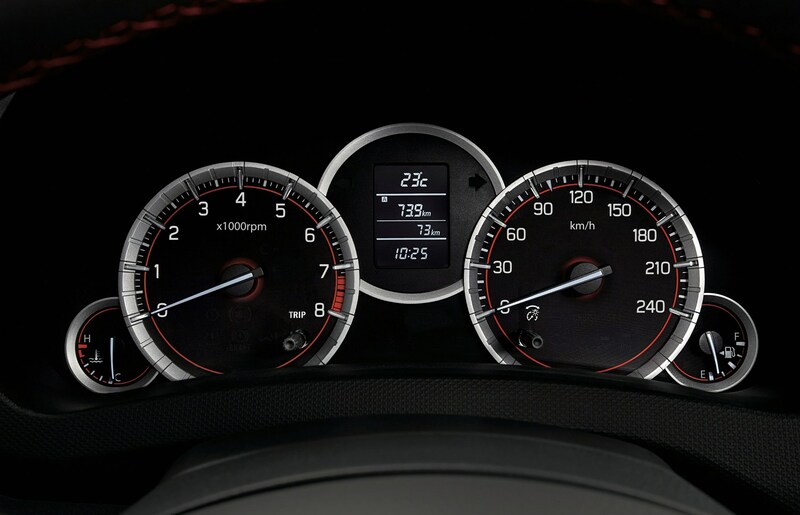 There’s only one engine option: a 1.6-litre four-cylinder 16-valve petrol unit with 134bhp, taking the Sport from 0-62mph in 8.4 seconds and on to a top speed of 121mph. 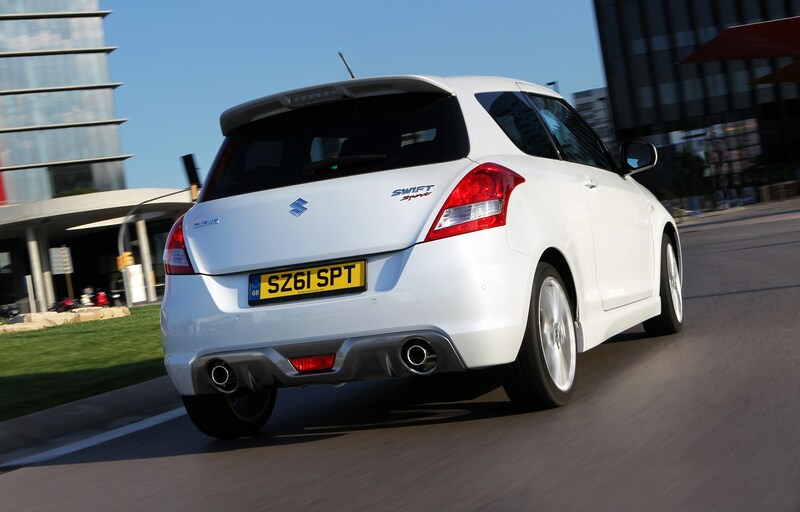 That’s considerably quicker than any of the regular Swift models and fast enough for the Sport to hold its head up high in exalted hot hatch company. 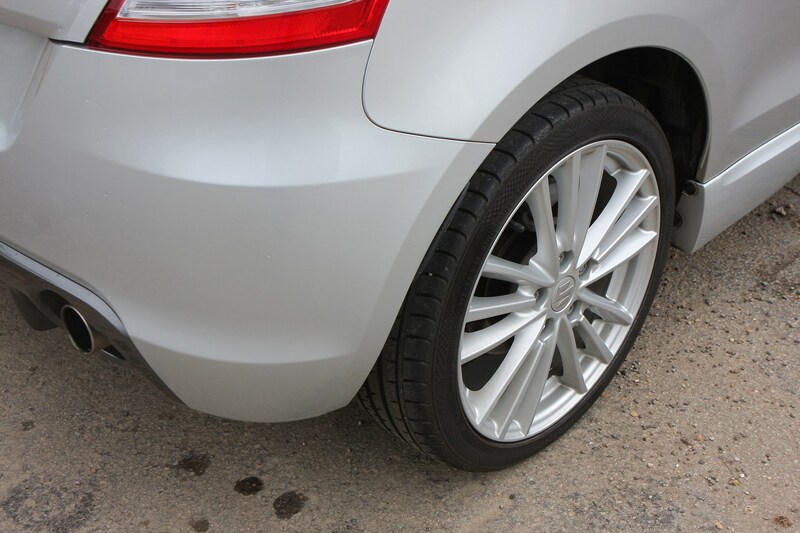 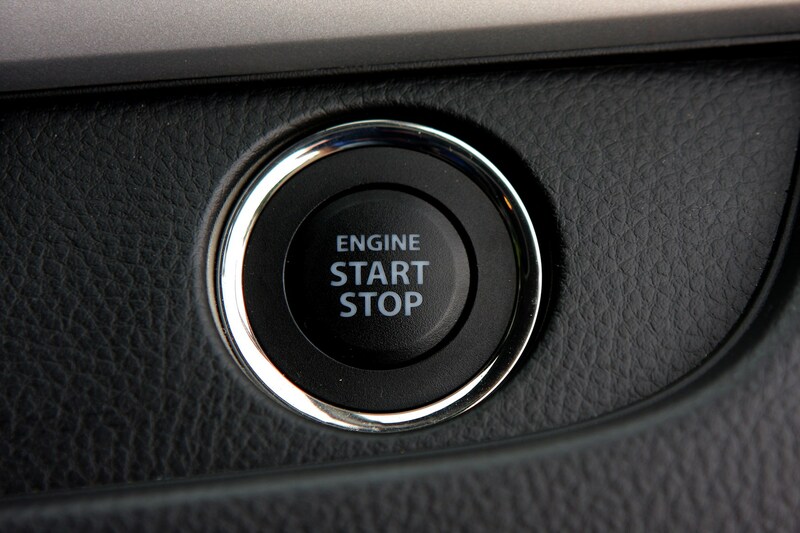 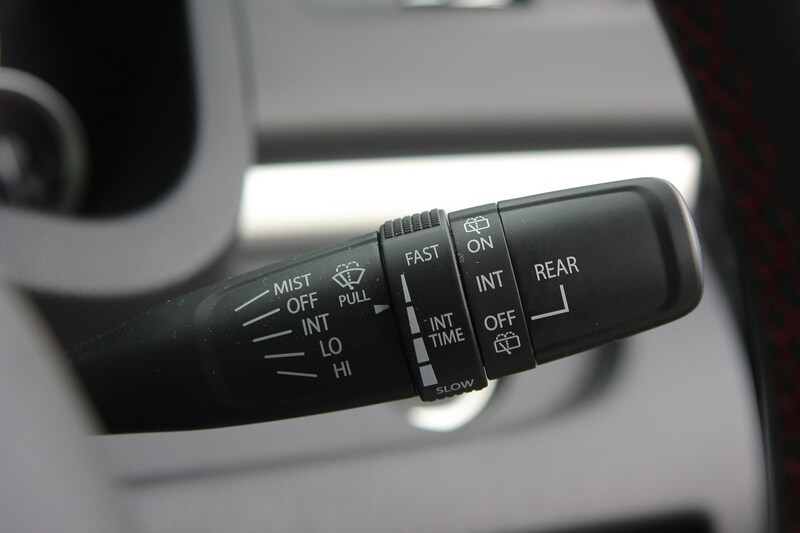 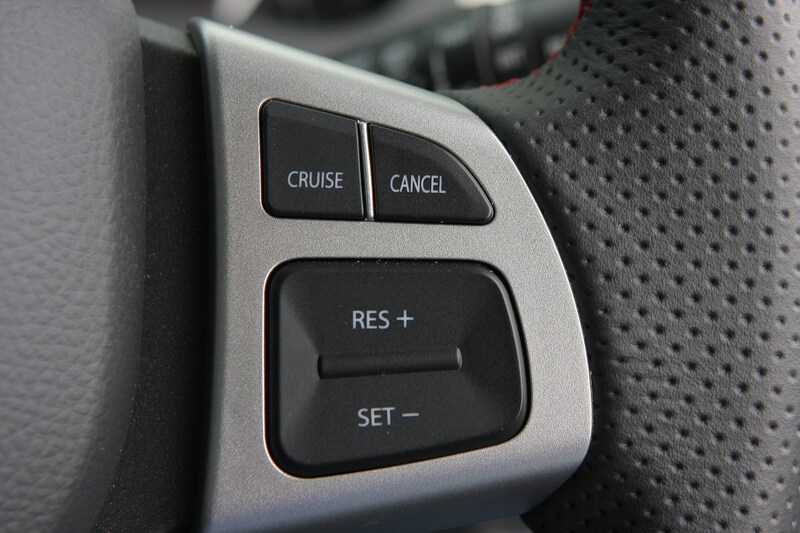 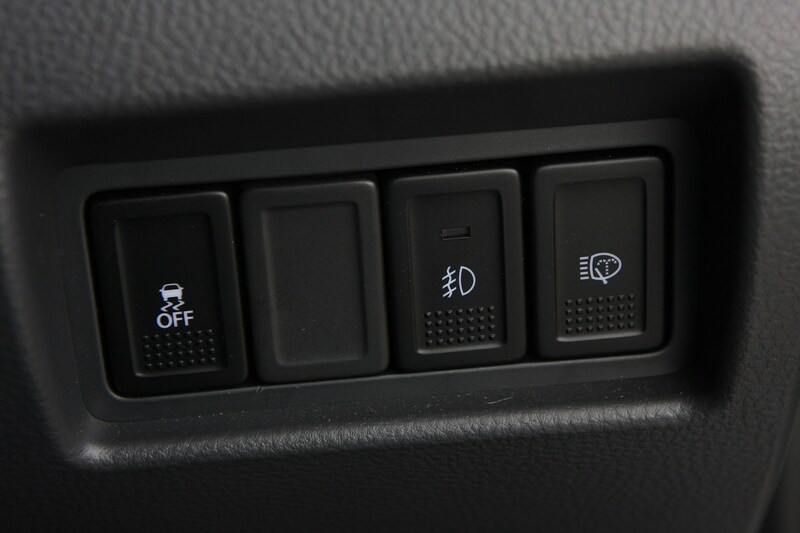 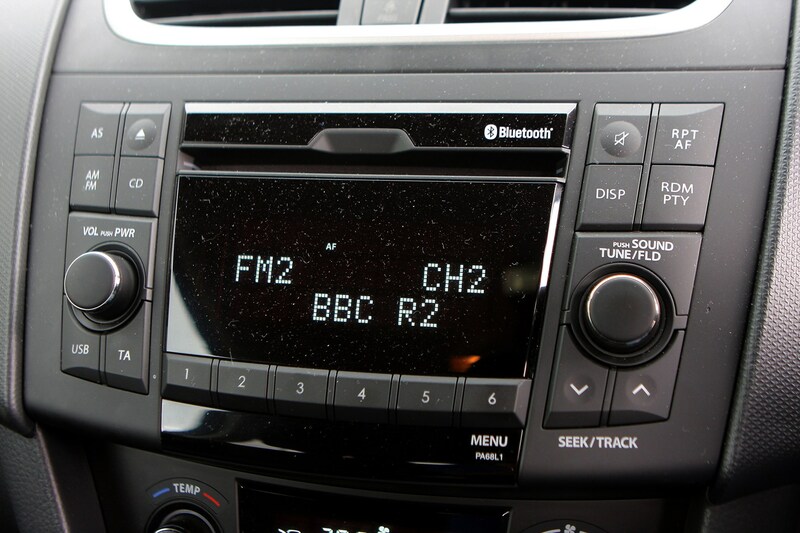 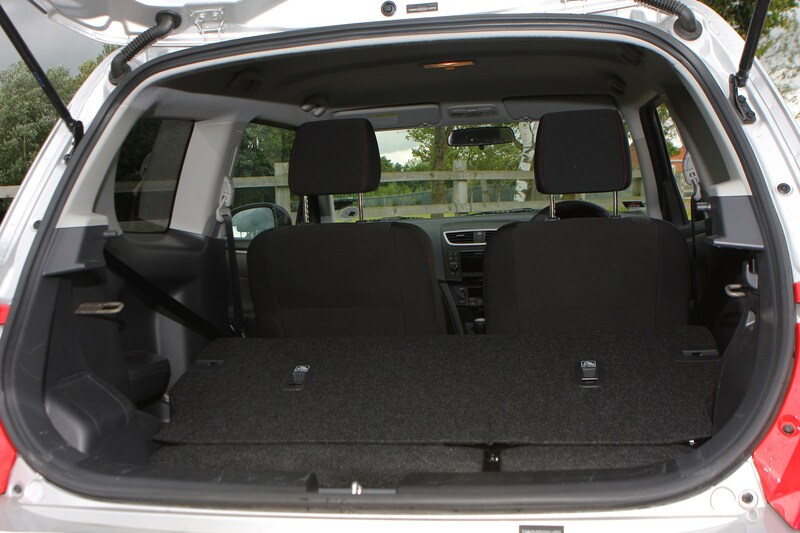 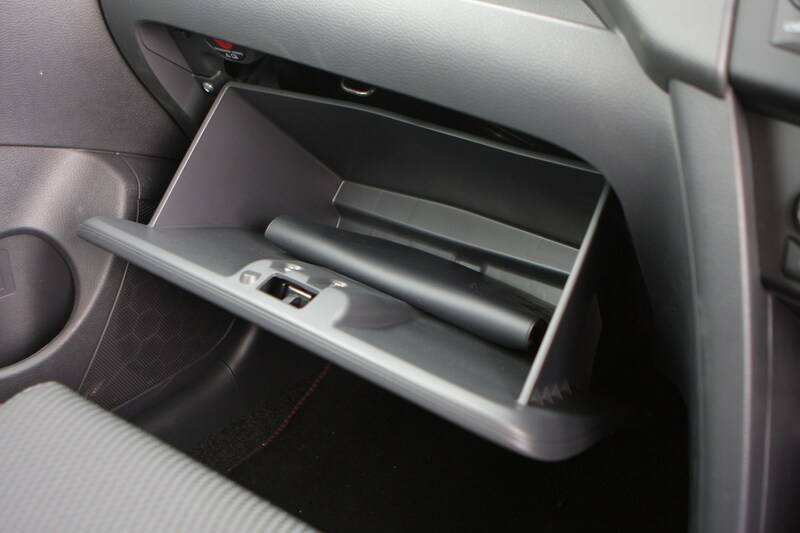 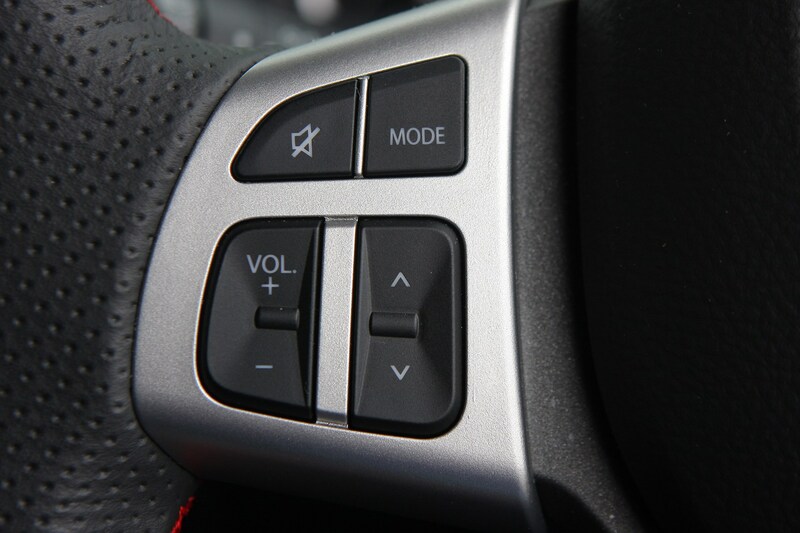 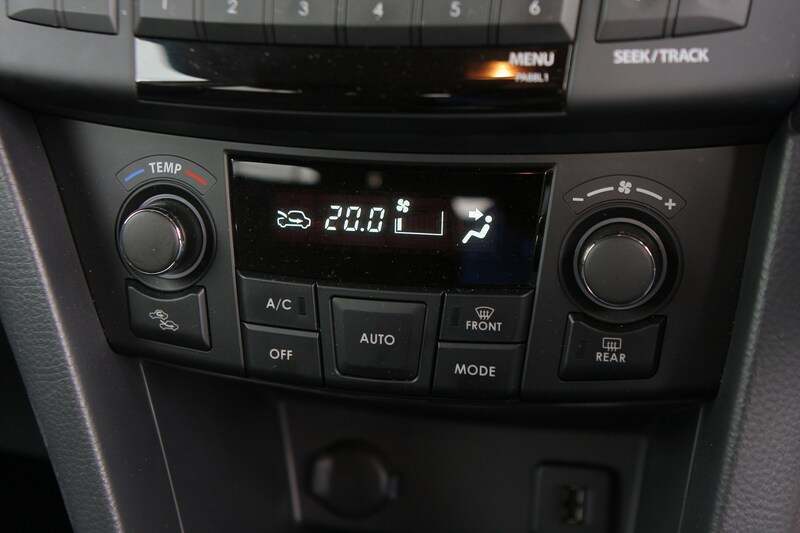 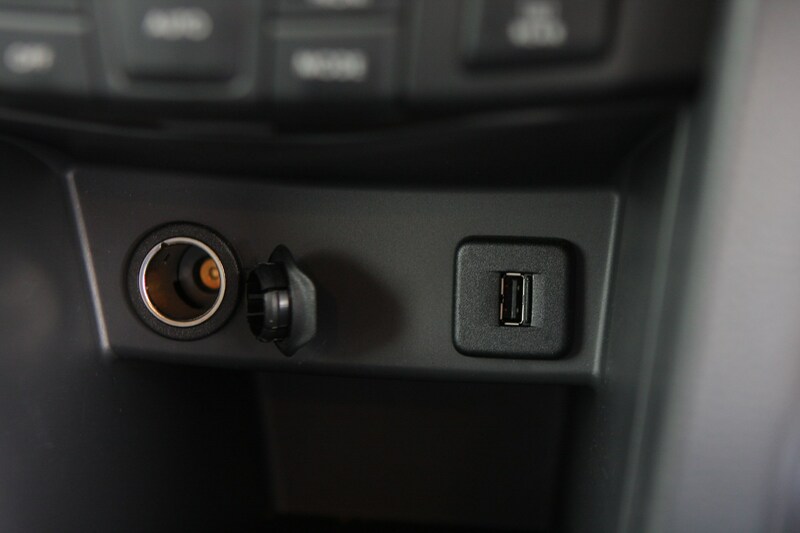 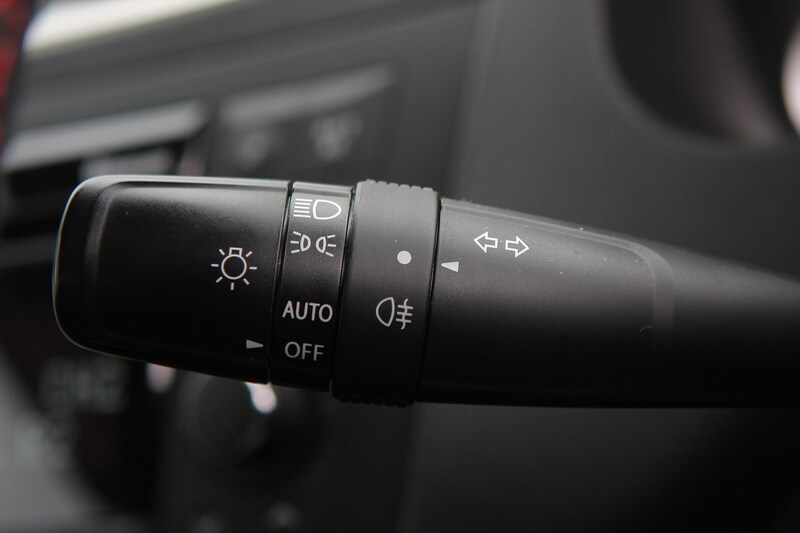 There’s a decent spread of standard equipment too, including automatic air conditioning, fog lamps, cruise control and Bluetooth connectivity. 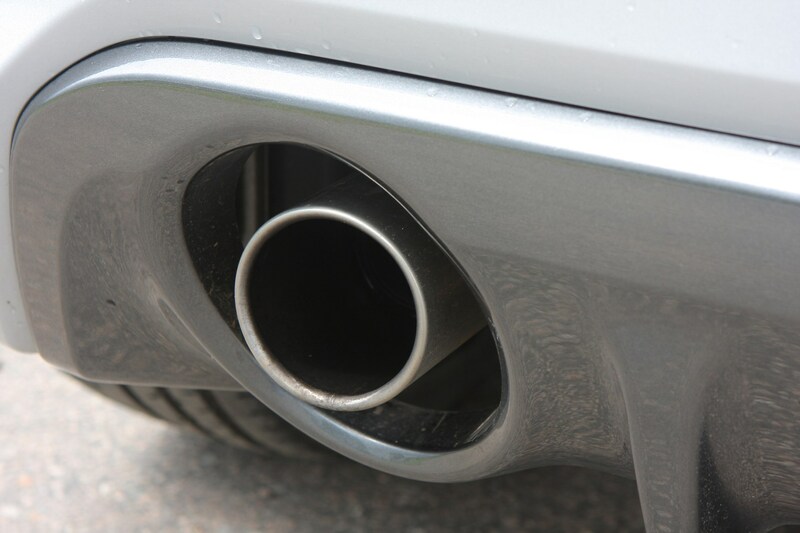 On the running costs front, the Sport averages 44mpg and kicks out 147g/km of CO2 which places it mid-table for road tax. 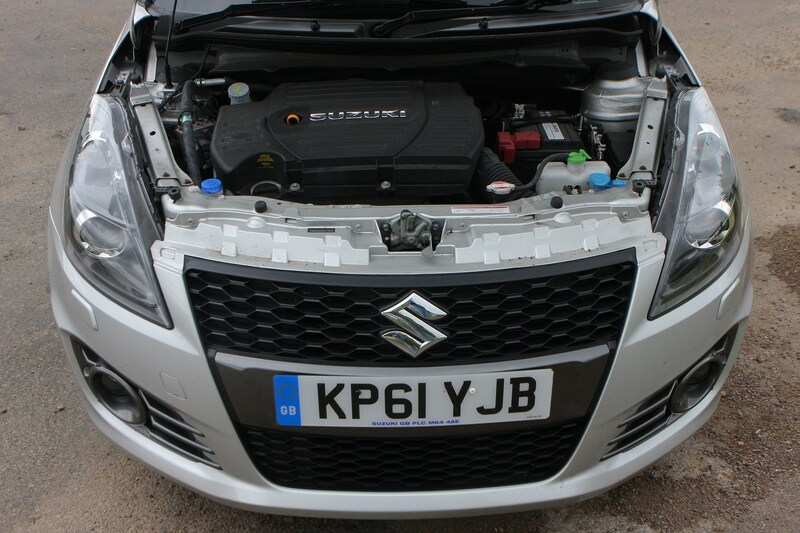 A 42-litre fuel tank means you might need to visit the pumps fairly frequently. 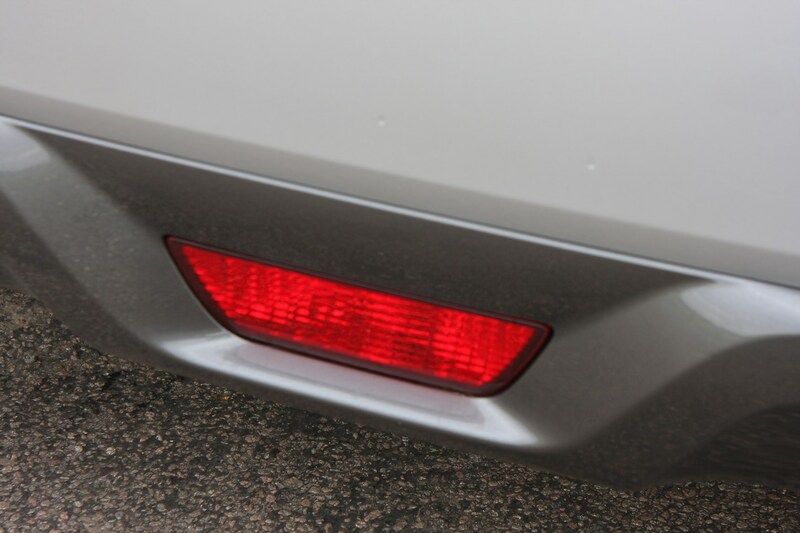 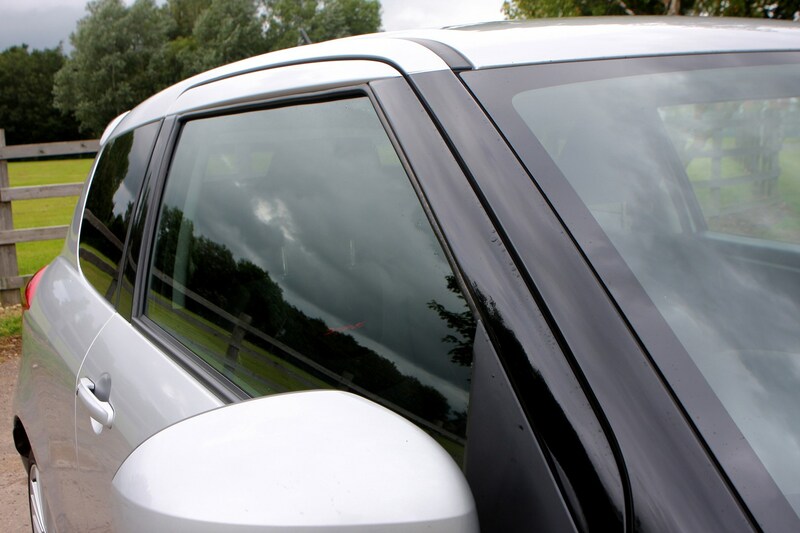 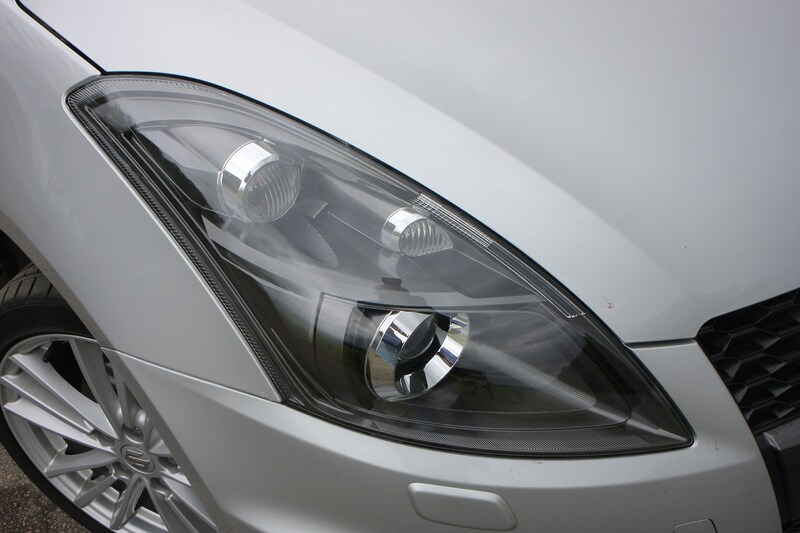 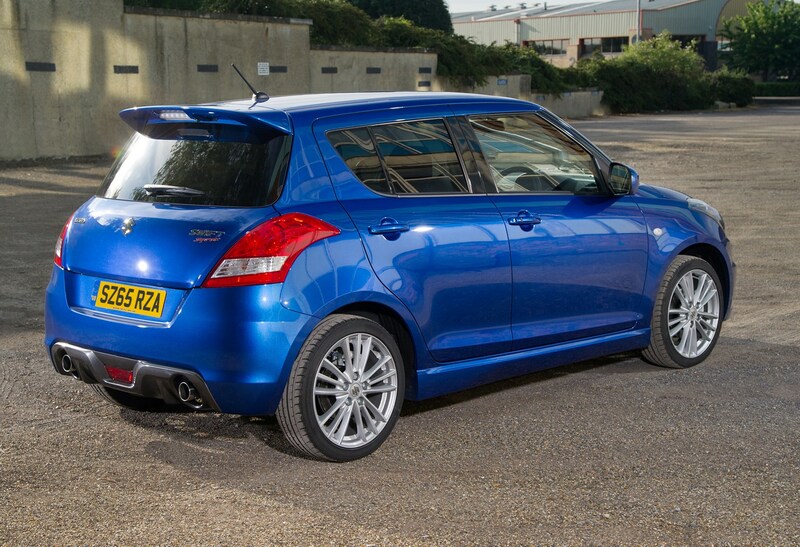 A series of minor updates were introduced in mid-2013, including an altered high-mounted brake light, a new ‘Boost Blue’ metallic paint option and an ‘auto up’ function for the driver’s electric window. 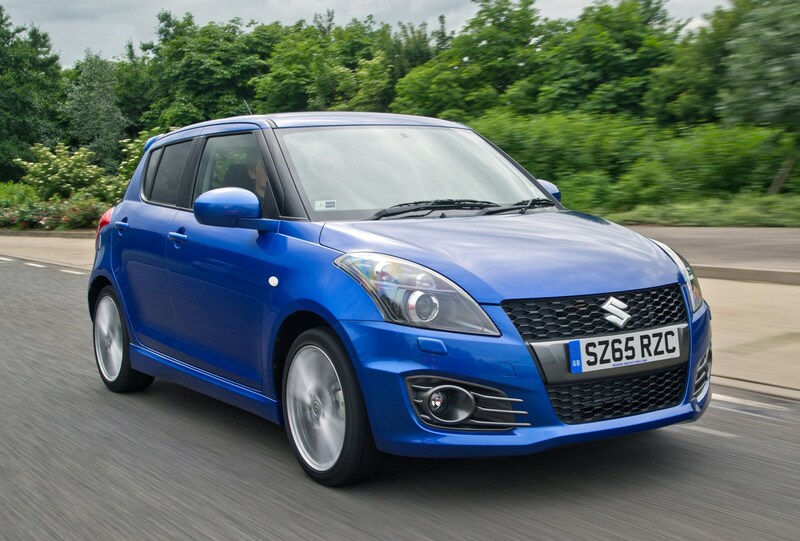 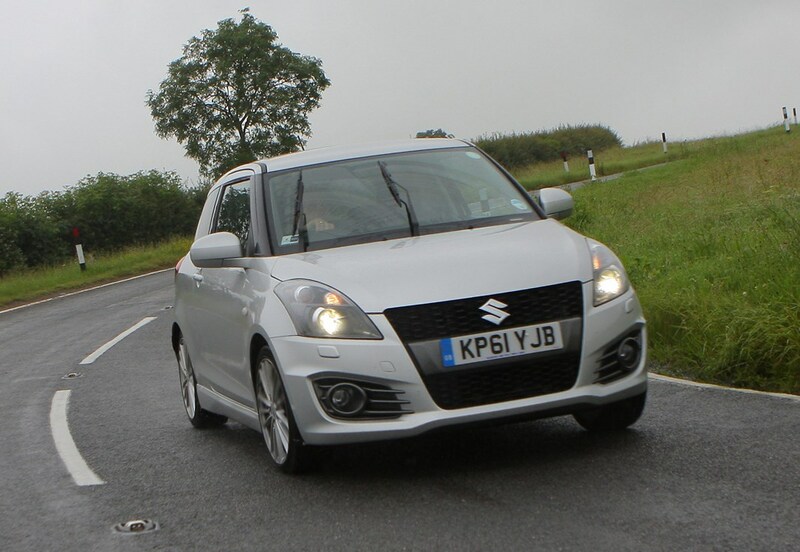 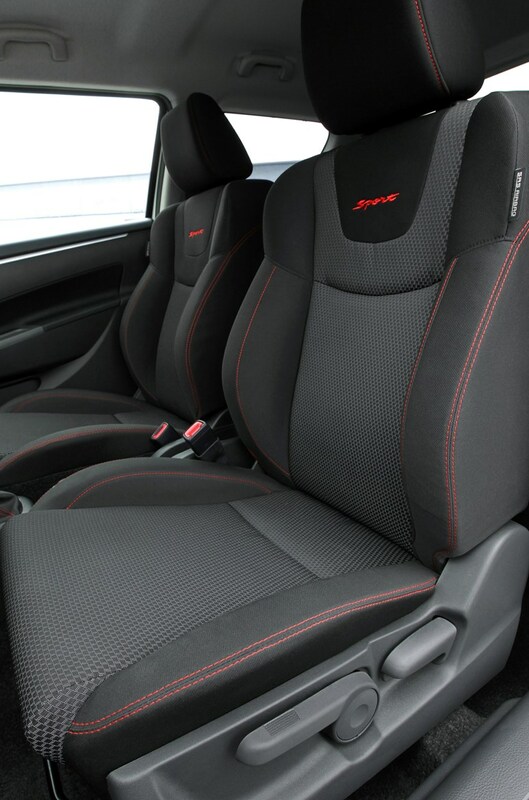 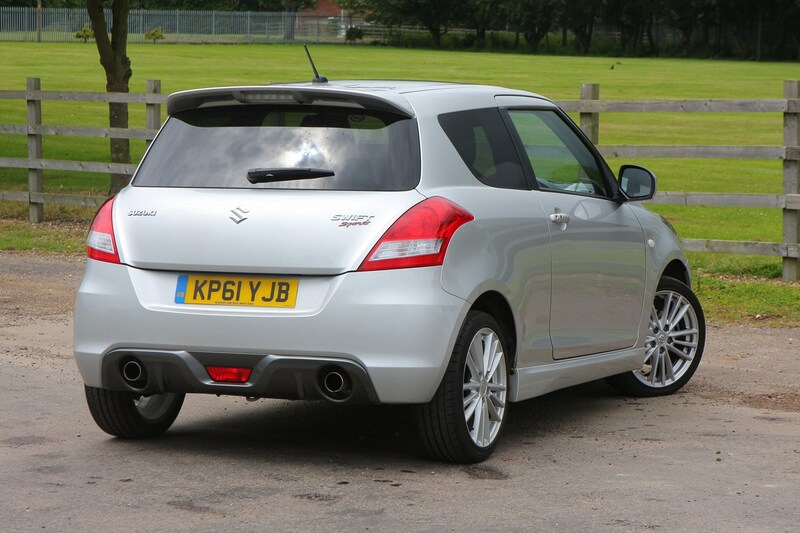 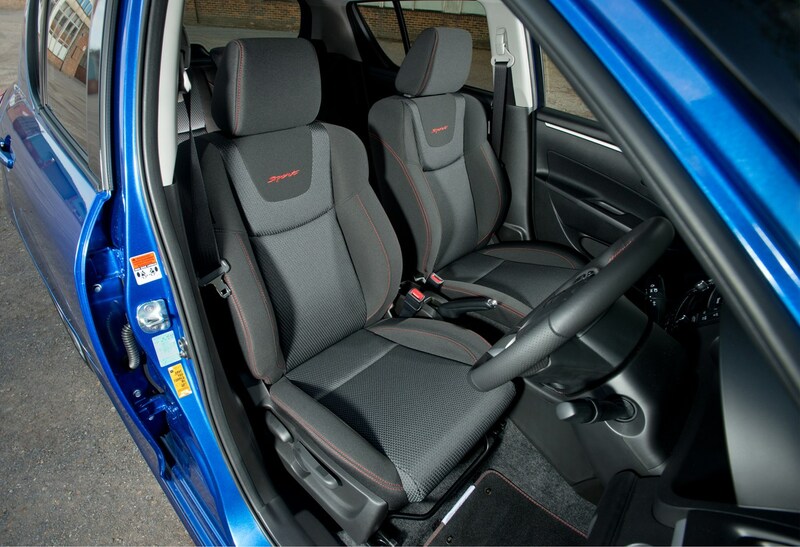 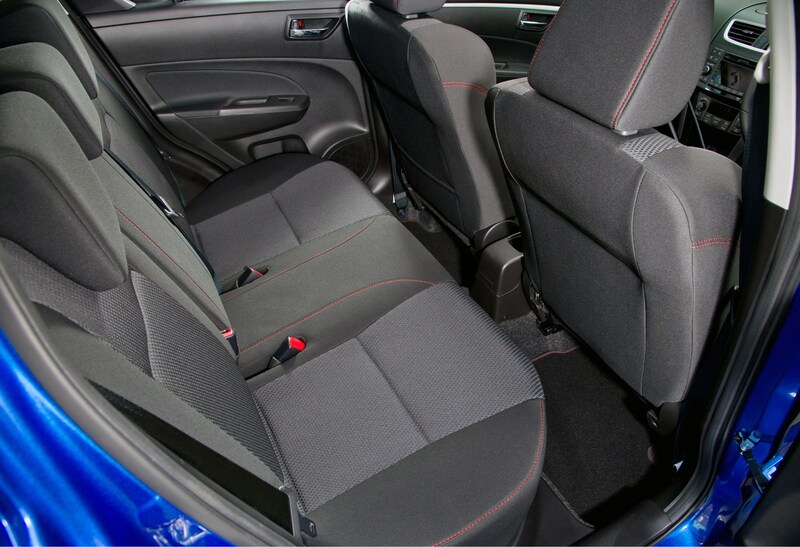 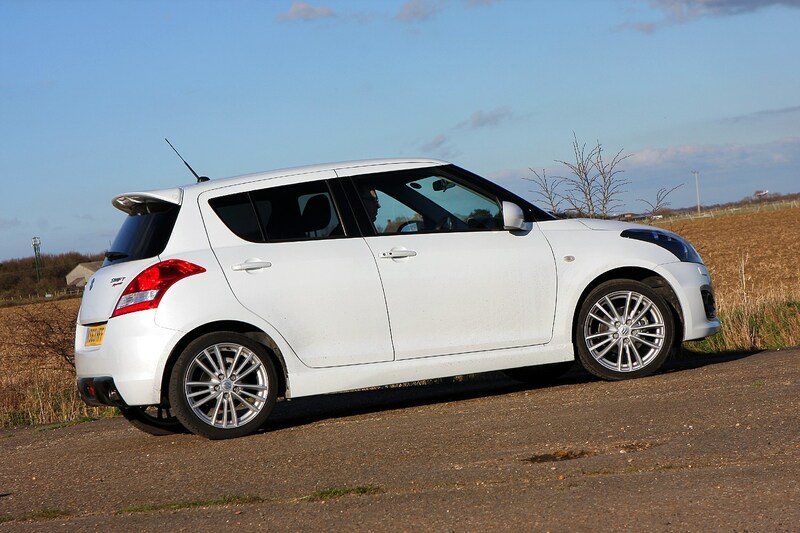 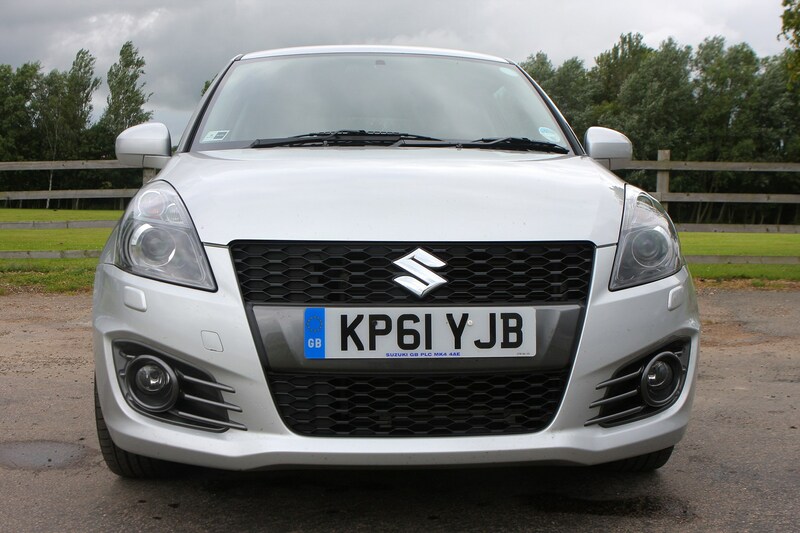 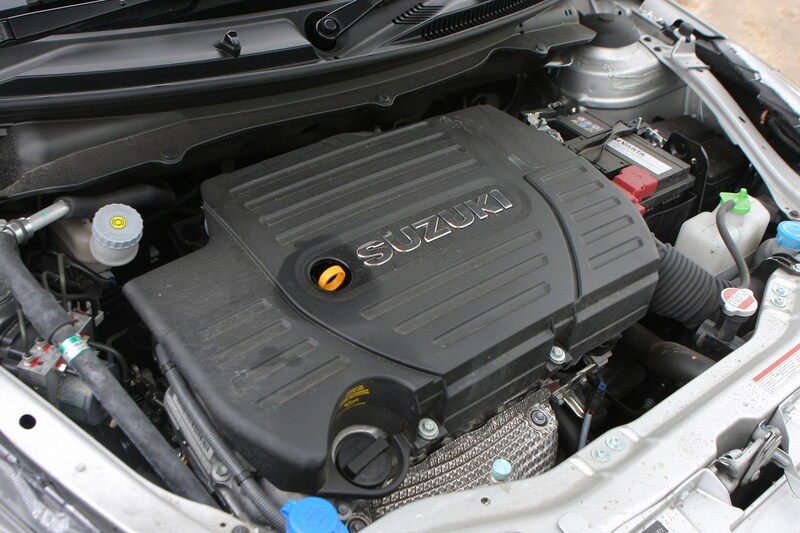 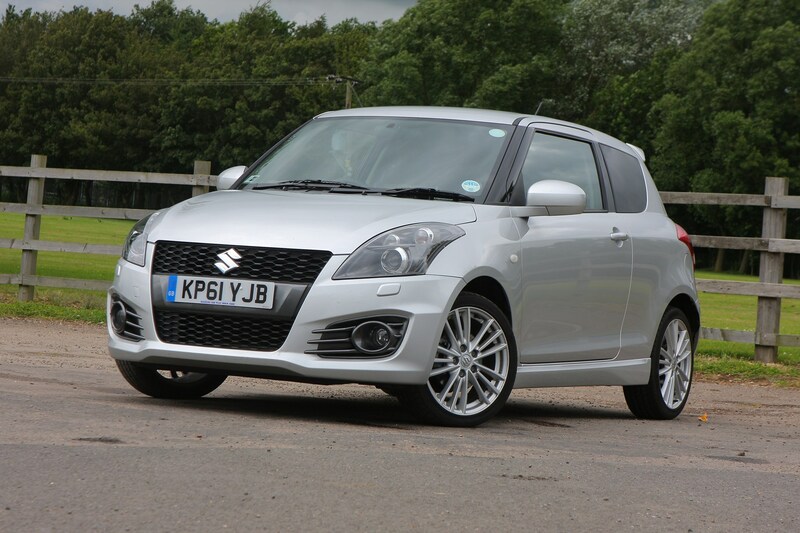 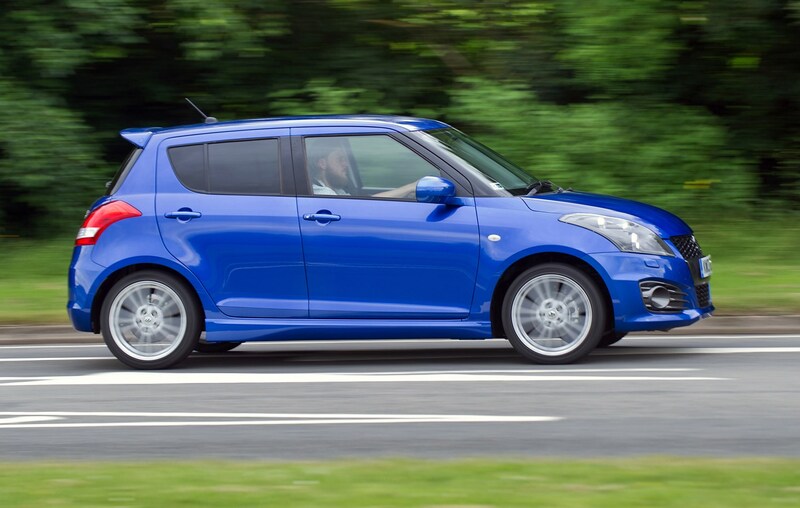 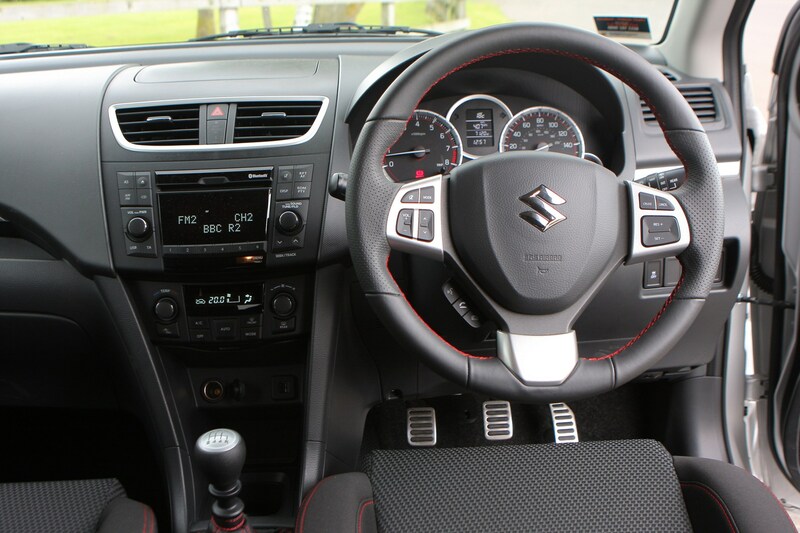 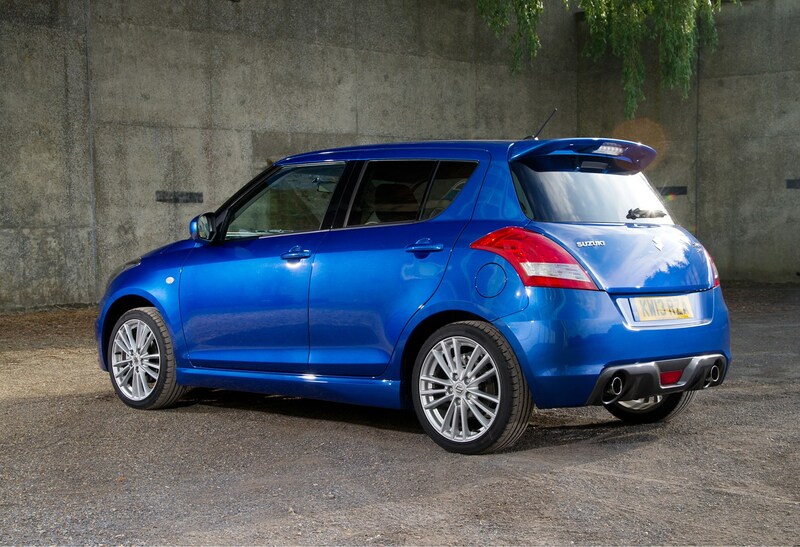 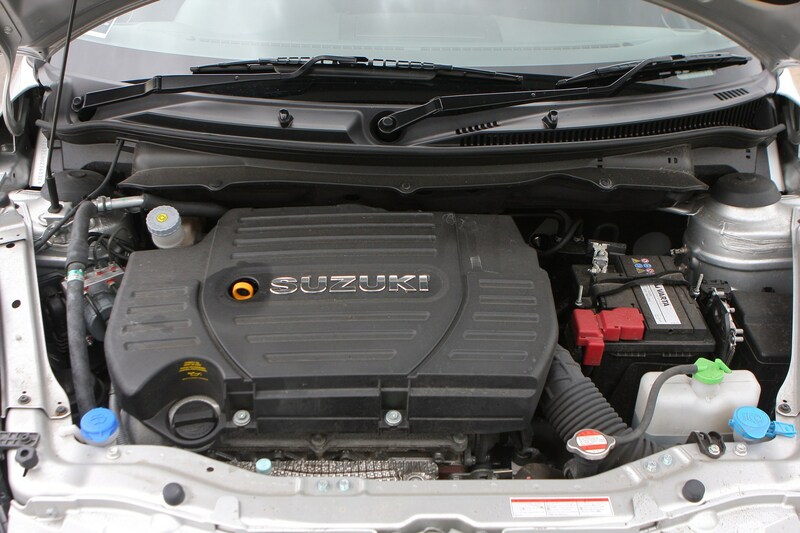 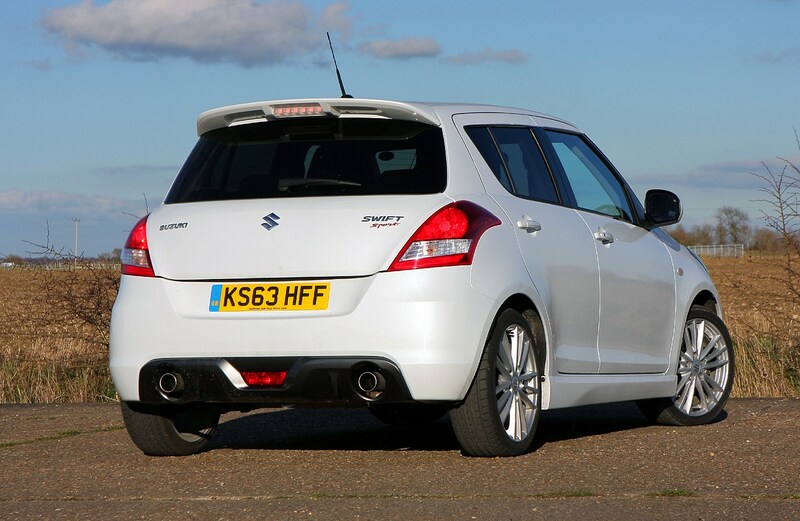 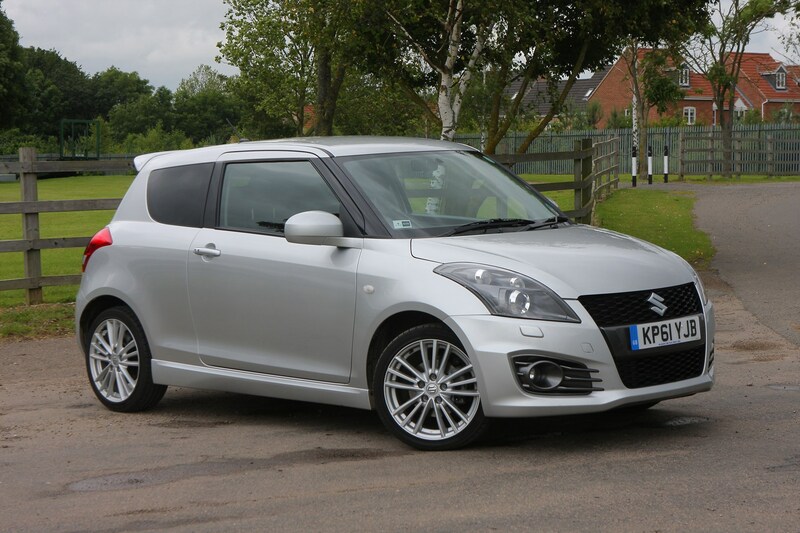 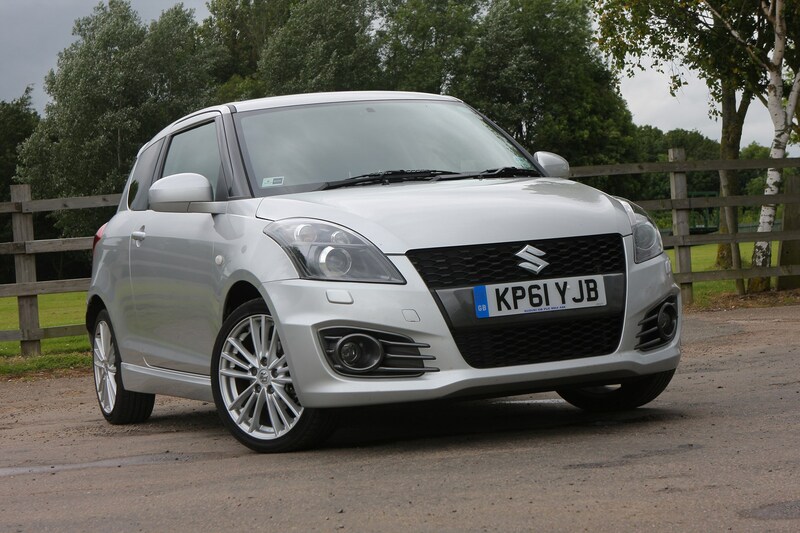 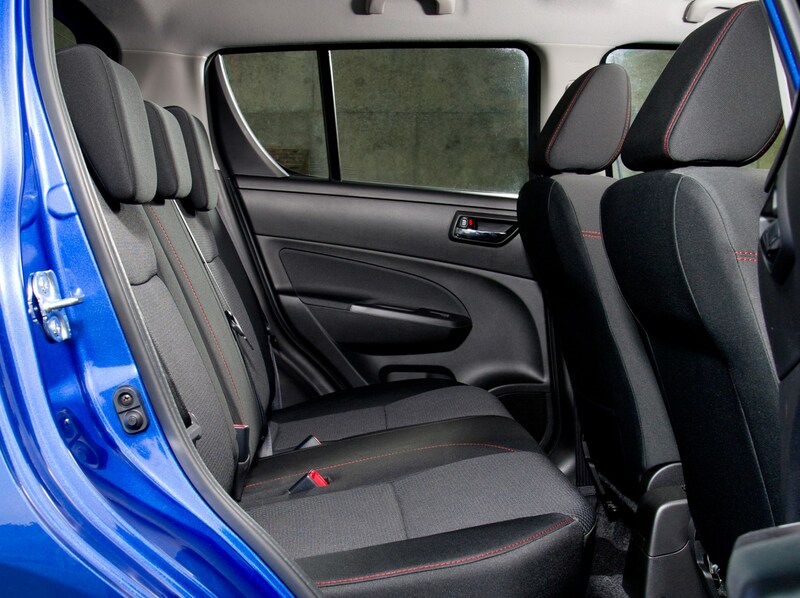 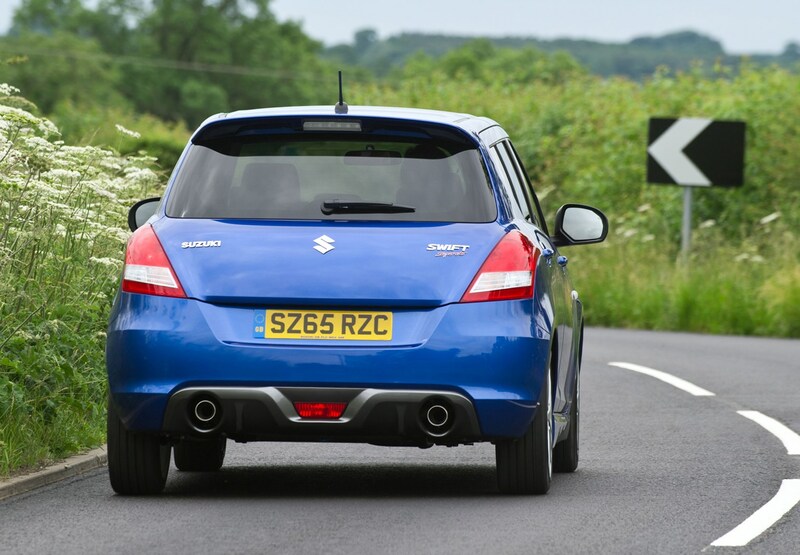 Read on to find out exactly what’s what in our full Suzuki Swift Sport review. 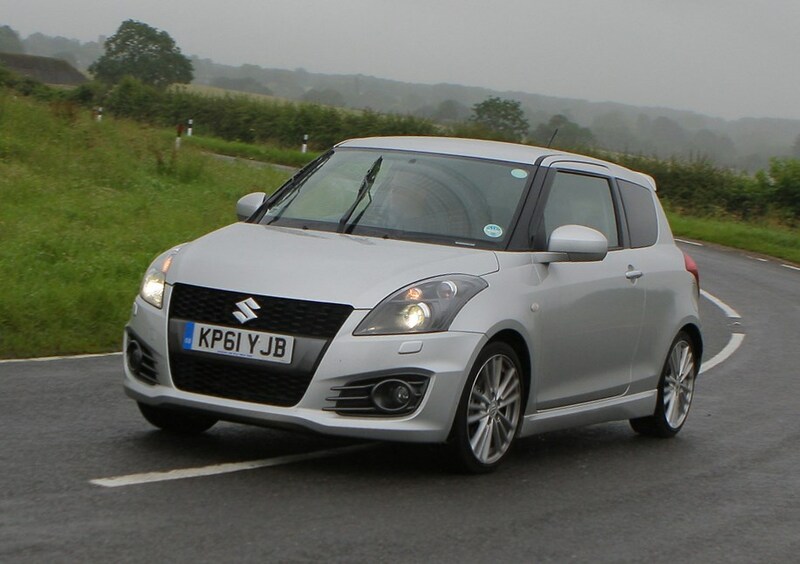 Suzuki Swift Sport: Can it work as a company car? 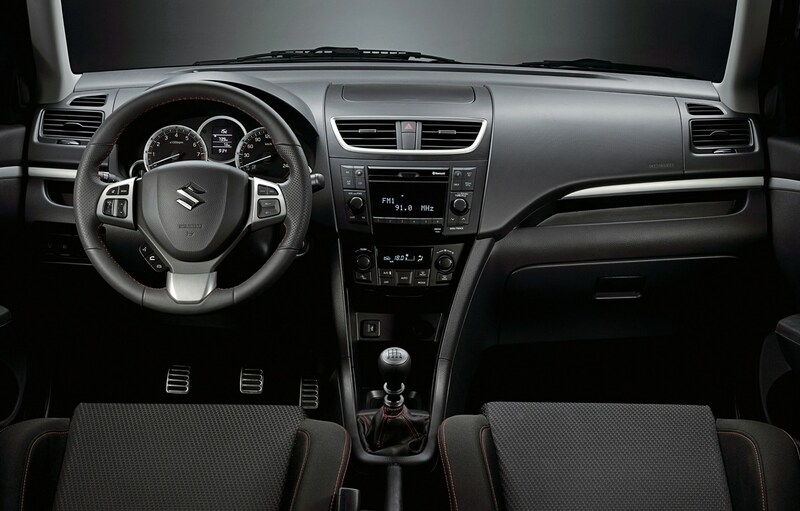 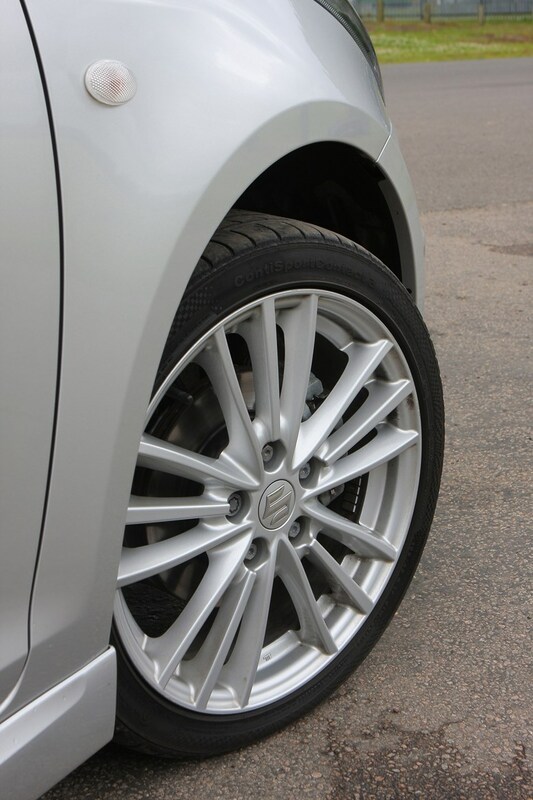 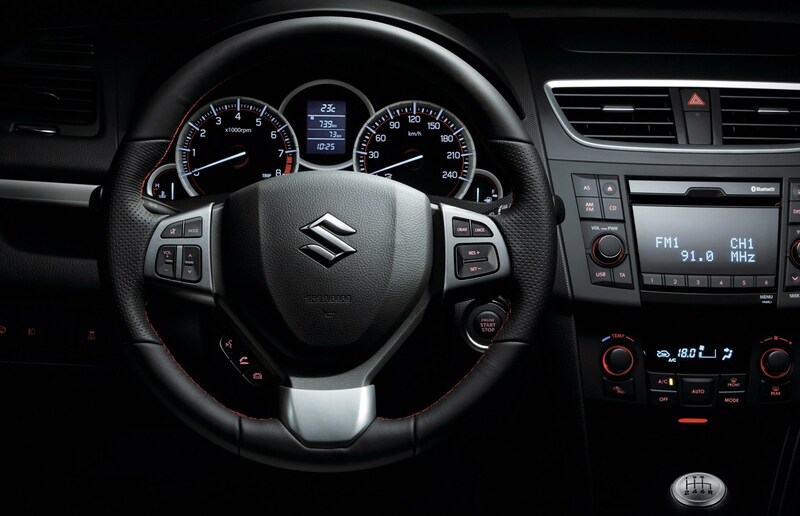 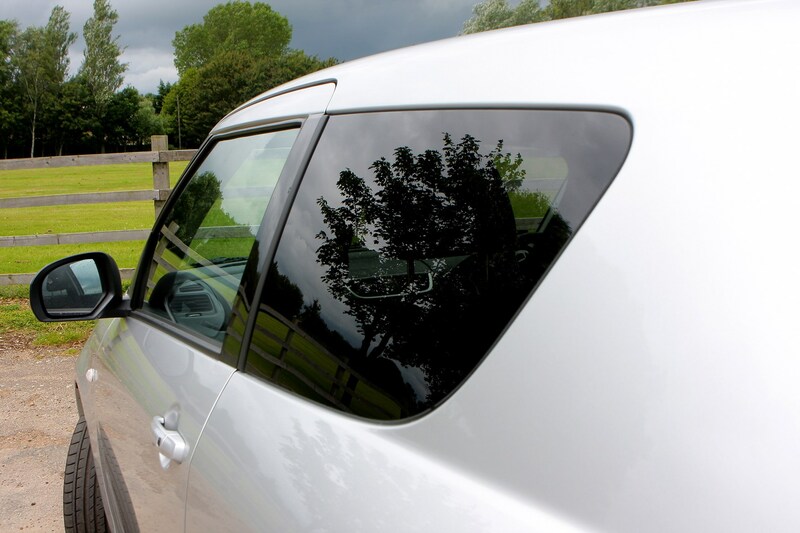 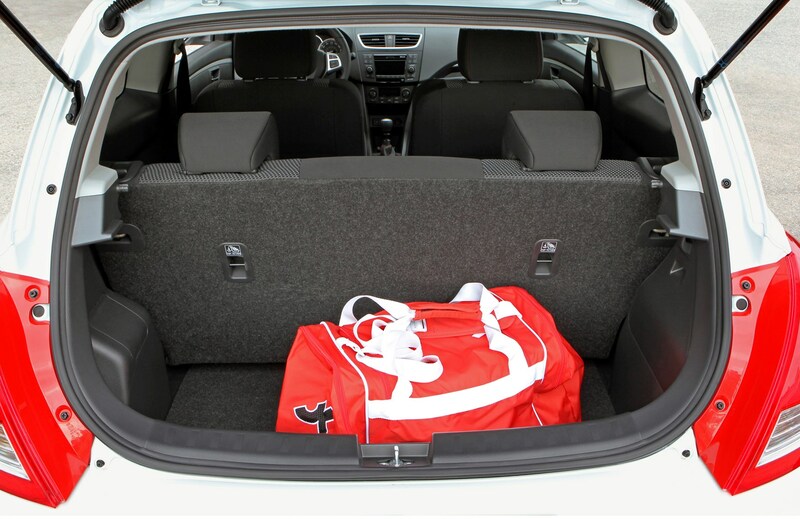 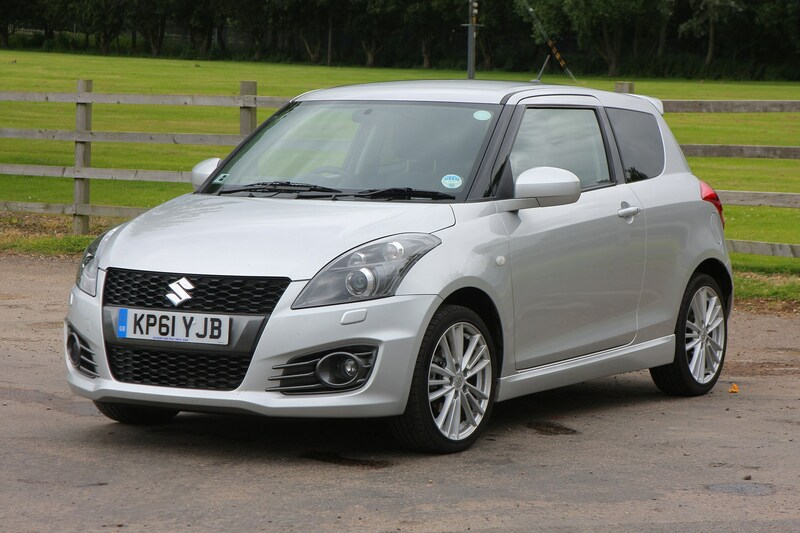 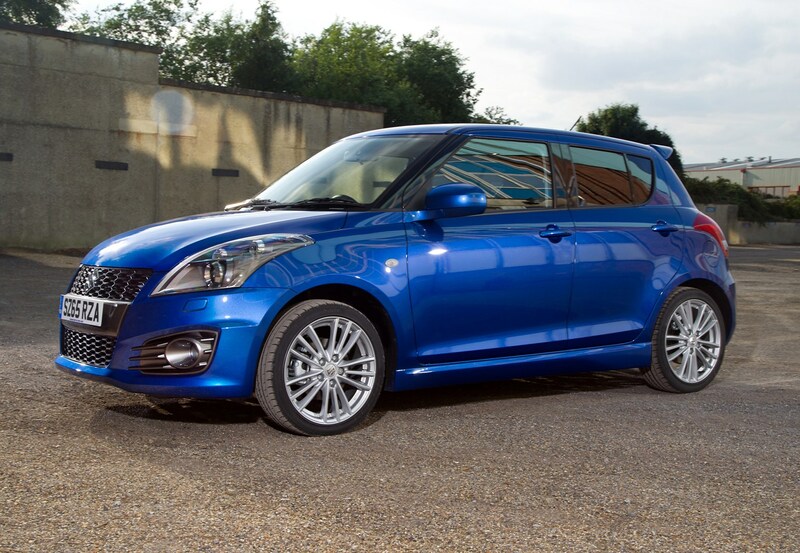 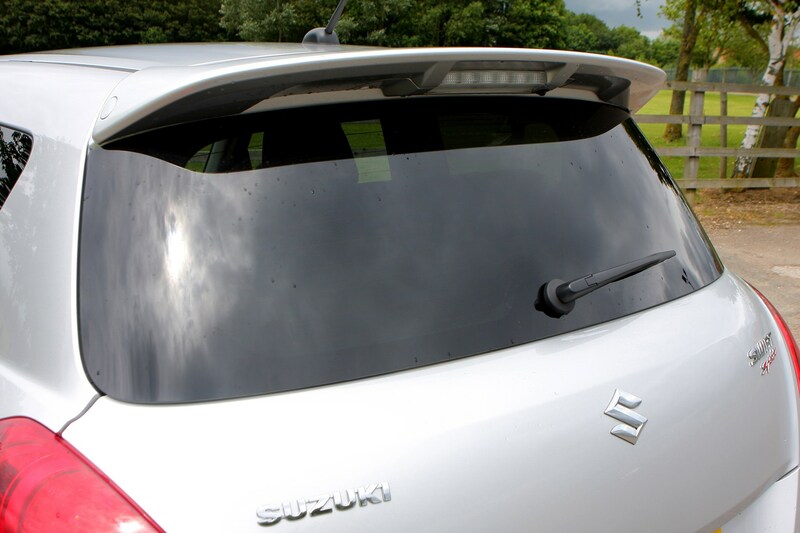 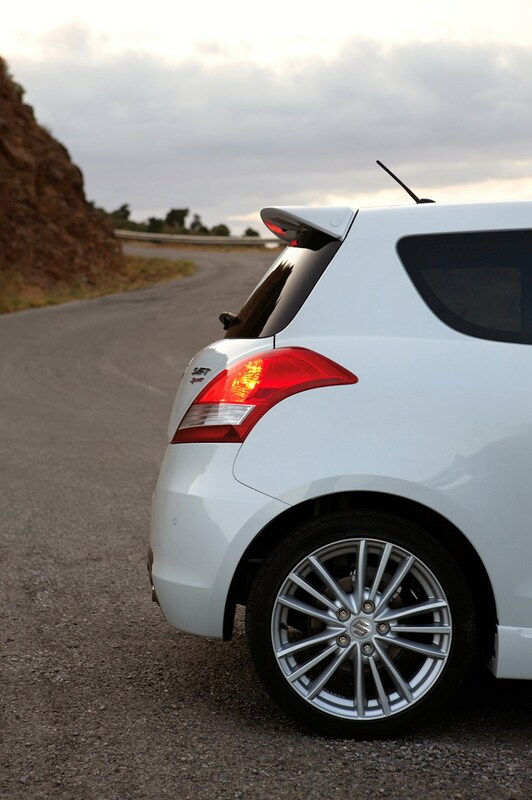 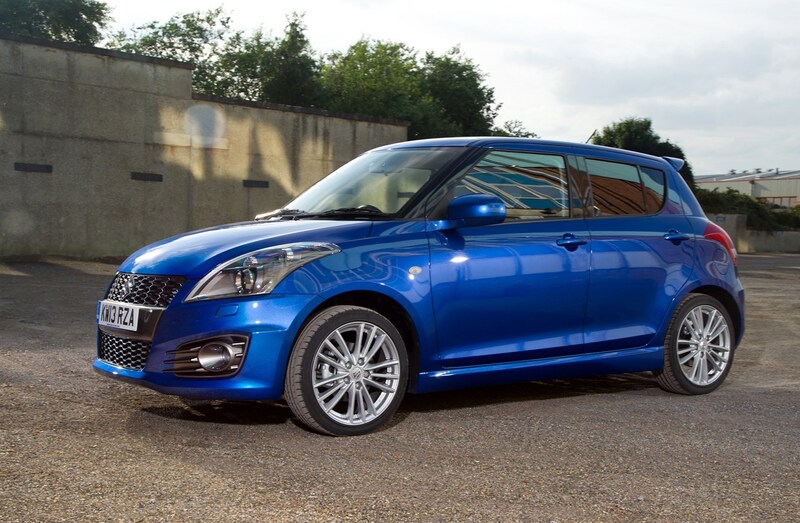 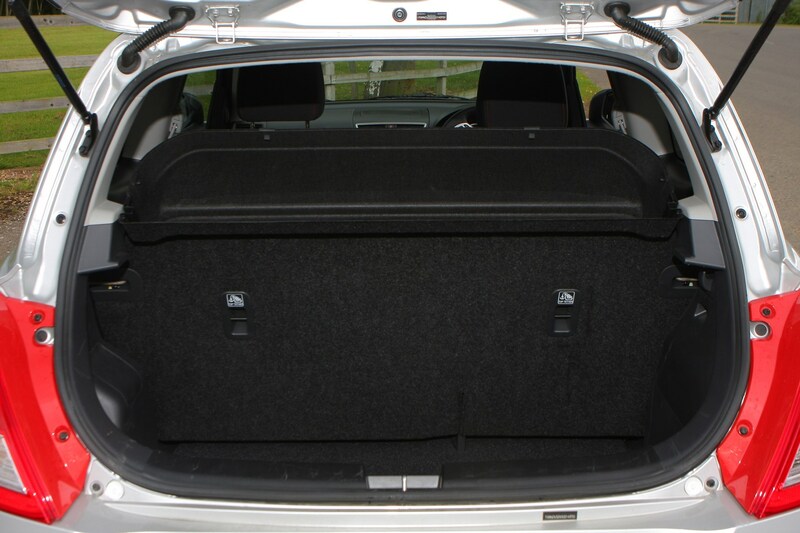 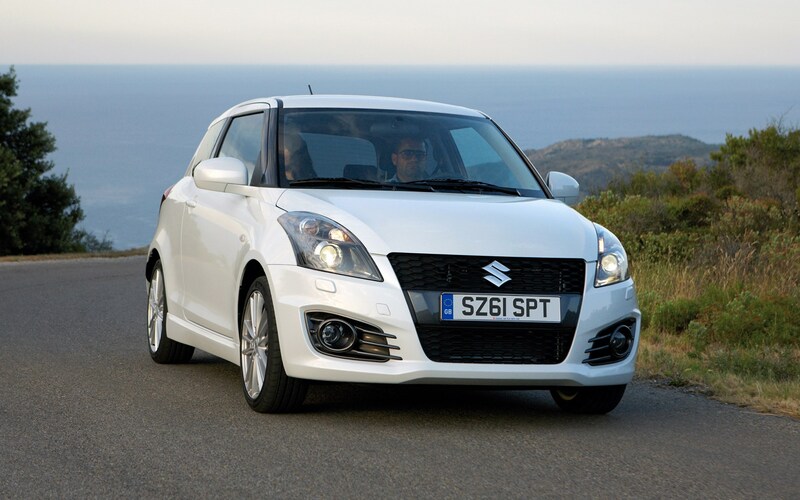 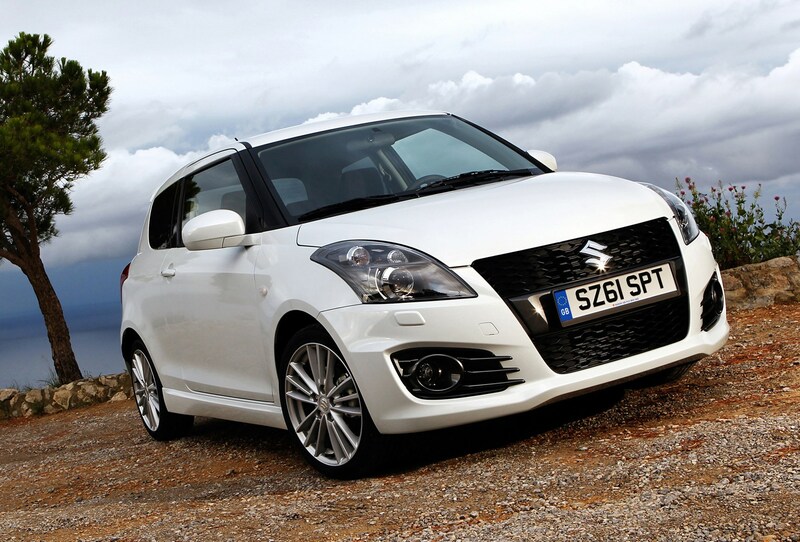 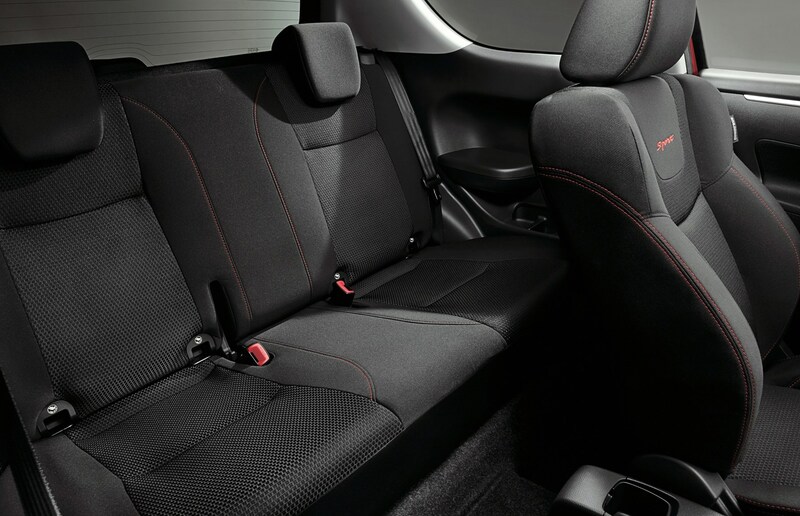 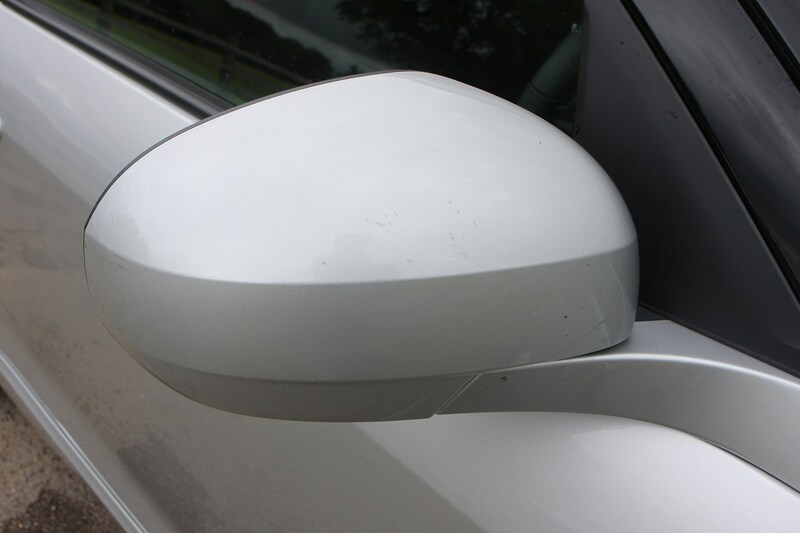 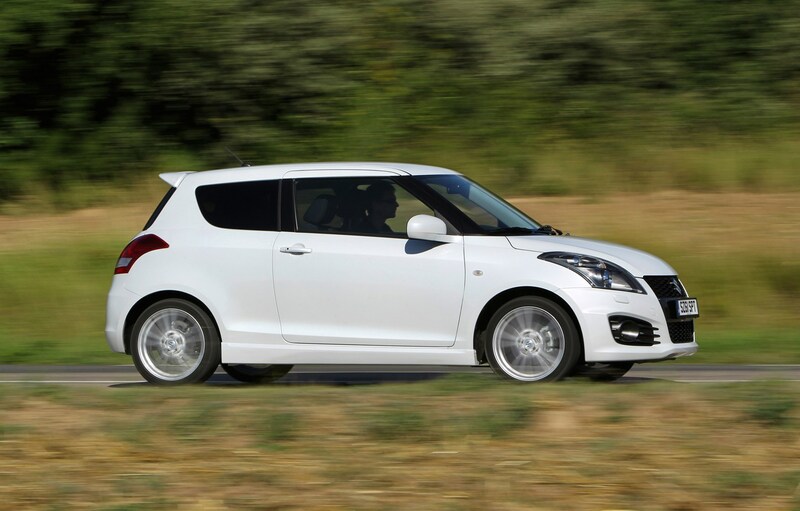 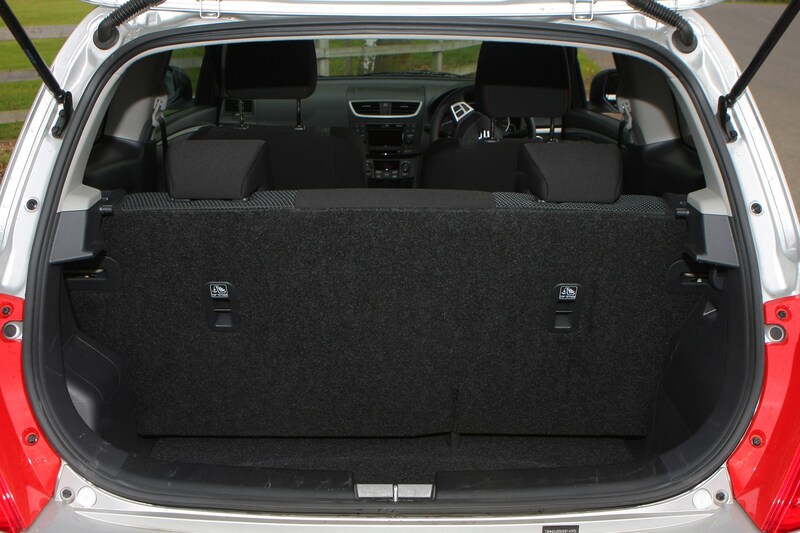 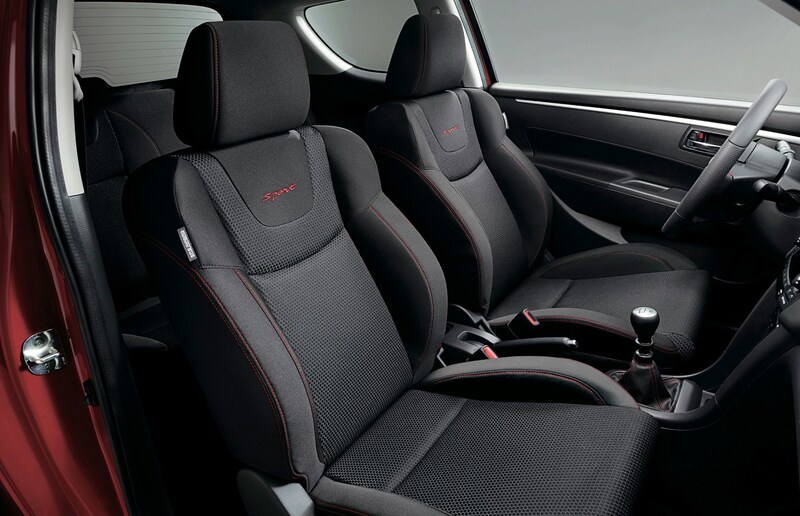 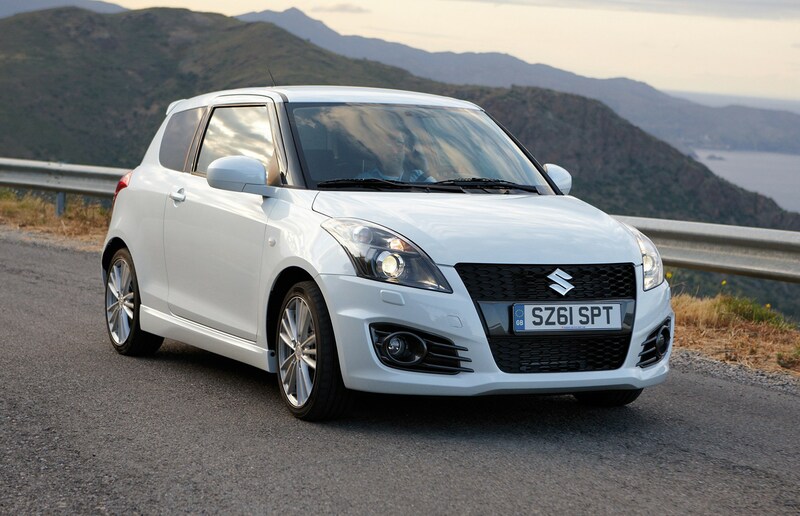 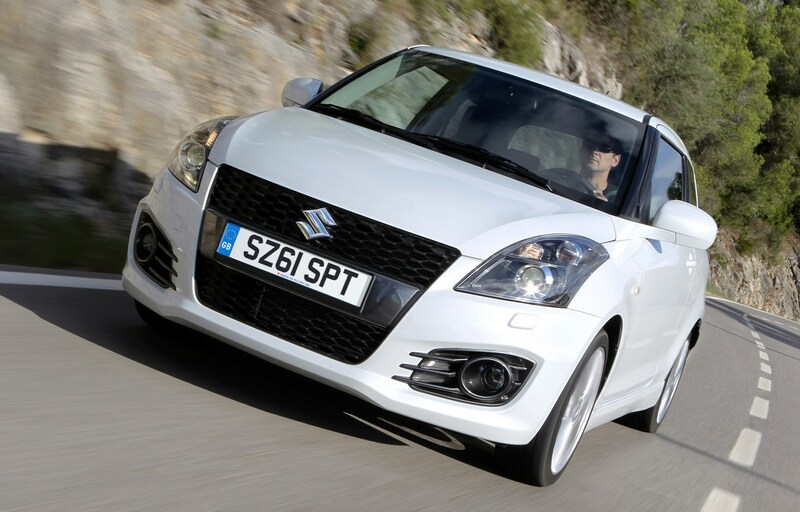 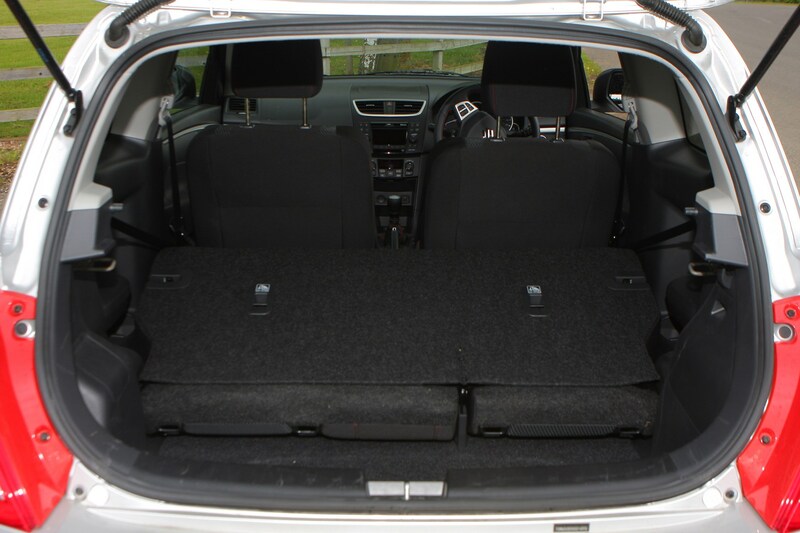 Did you know the most popular review for the Swift range is the Suzuki Swift Hatchback review.